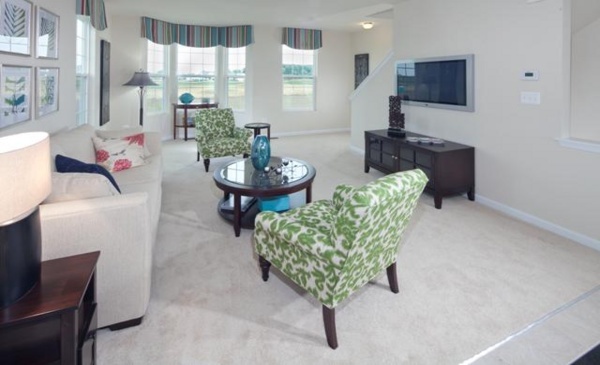 Buy this brand-new Millsboro DE townhome in Plantation Lakes golf course community, and live in the lap of comfort, convenience, and fun! 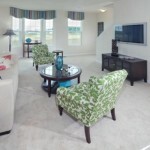 Enjoy the townhome lifestyle and spend your time golfing instead of lawn and yard care. 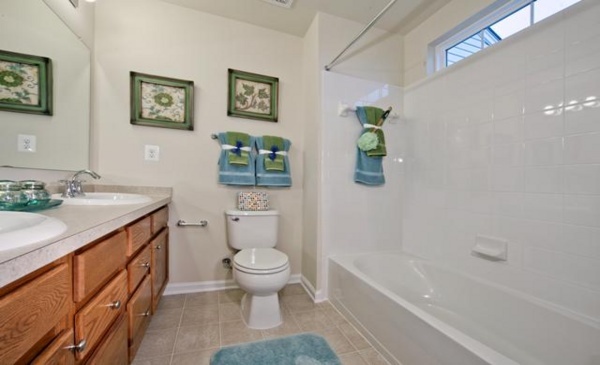 Trade in your riding mower for a new set of golf clubs. 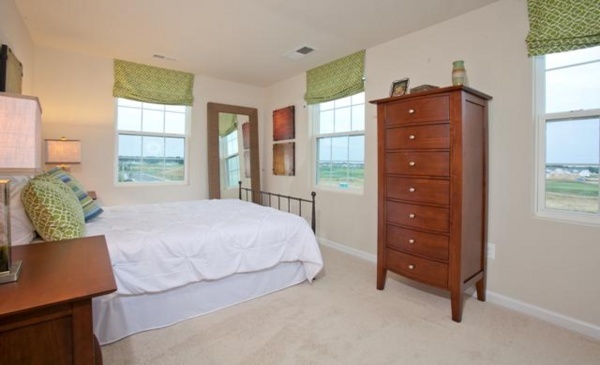 With USDA zero-down financing and today’s low rates, this new townhome in Plantation Lakes is more affordable than what you might expect. 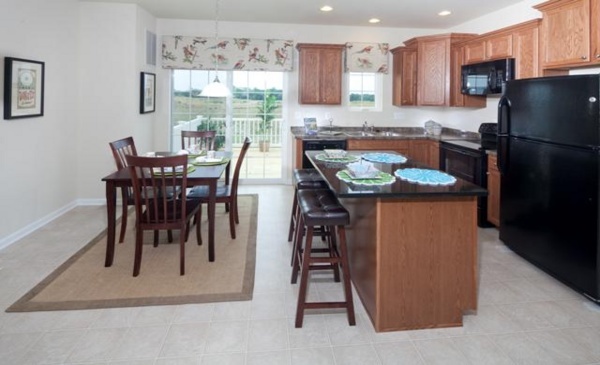 Enjoy carefree-living and plenty of room in this 2 bedroom, 2.5 bath Millsboro DE townhome that has been thoughtfully appointed with every amenity you need. 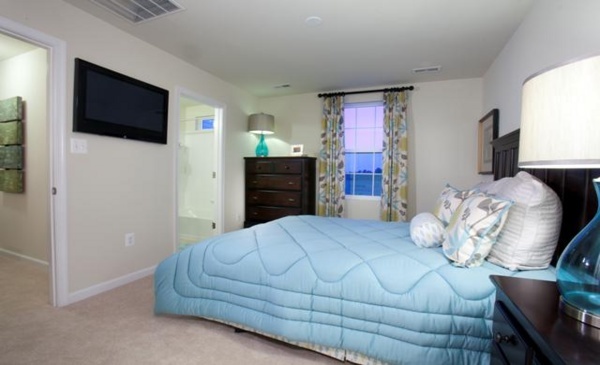 Be sure to check out the sophisticated home automation system that will ensure security and energy efficiency. 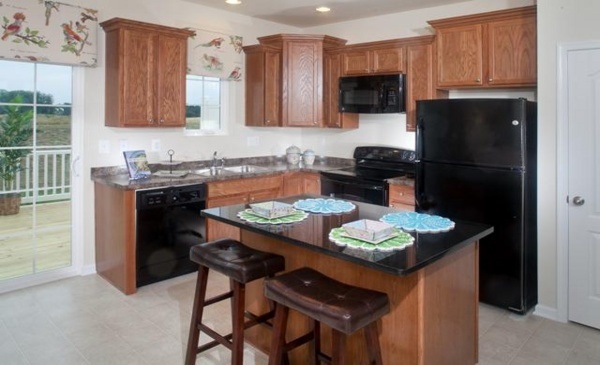 Gleaming hardwood floors, tall, staggered maple cabinets, and a center island with bull-nosed granite countertops are sure to please. 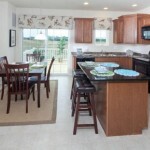 Invest in this new townhome and invest in the Plantation Lakes townhome lifestyle! 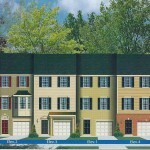 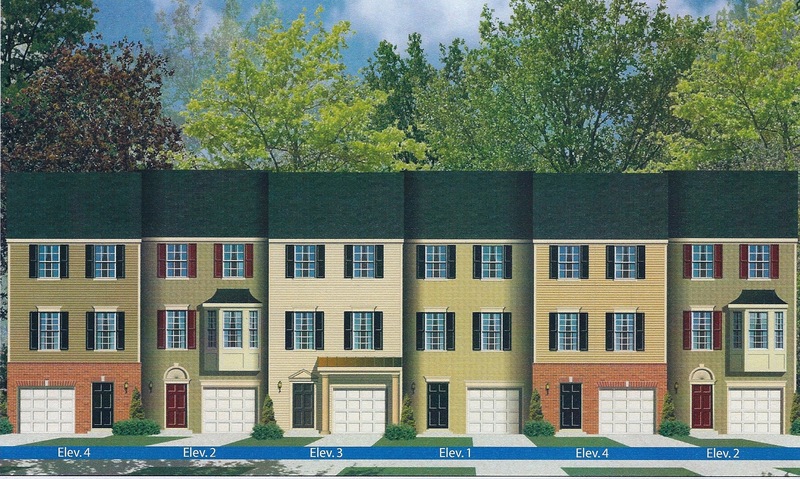 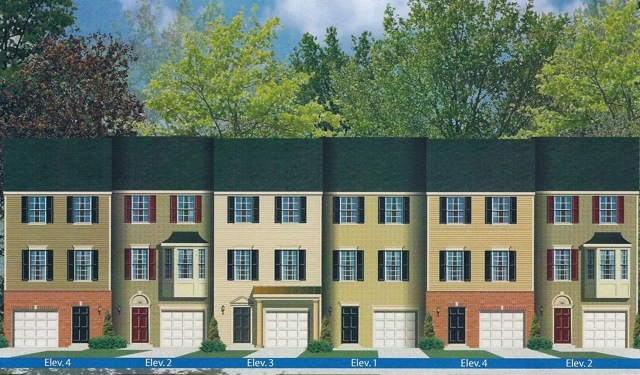 Call 302-934-6481 today to find out more about these Millsboro DE townhomes by Lennar. 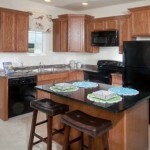 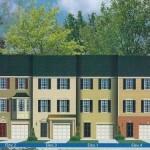 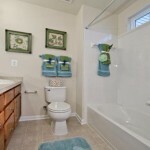 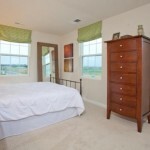 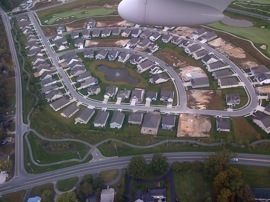 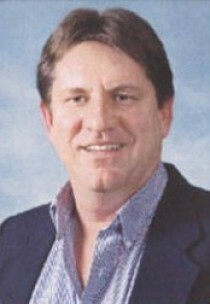 Thanks for finally talking about >New Millsboro Townhome in Plantation Lakes for Sale <Liked it!